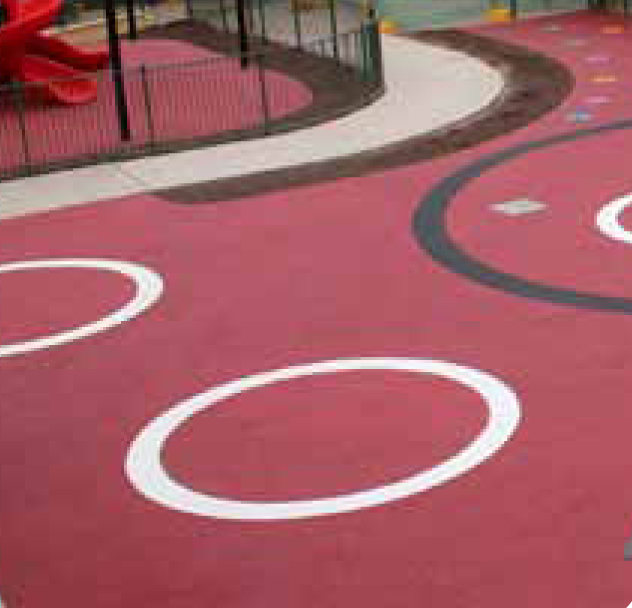 NSW Public Works is now specifying PolySoft, an Australian manufacturer of world-class playground and aquatic surfacing, for upcoming school, childcare and community centre projects. 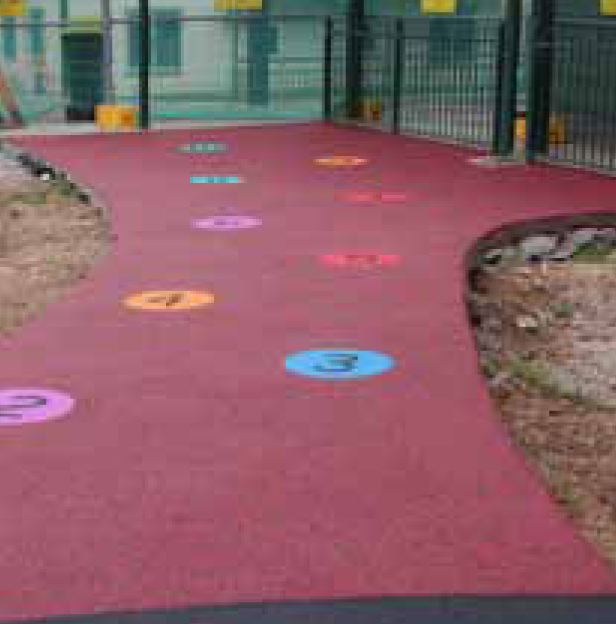 PolySoft is becoming a popular choice within the Australian recreational industry because it not only meets the high standards of the Australian Childcare Industry Best Practice regulations, but it also offers impressive design options. There is a modern palette of 18 playful colours that can be mixed and matched, and a customised graphic element can be integrated into a PolySoft surface. 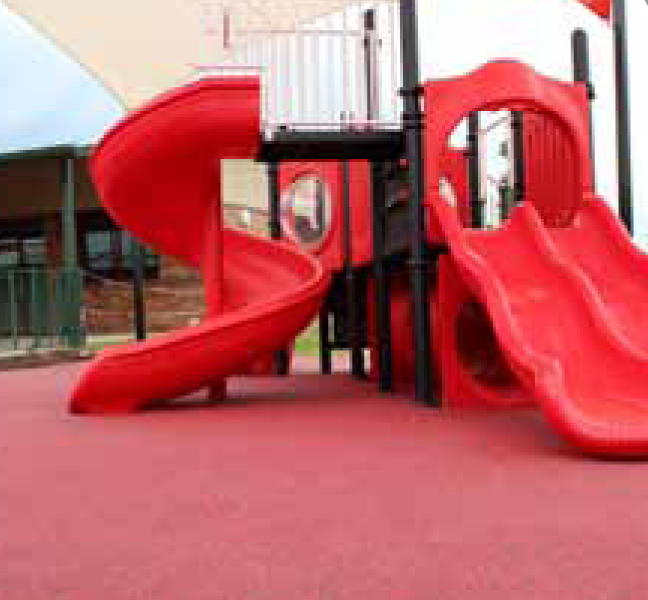 The latest satisfied customer is Penrith Anglican College, who have recently installed PolySoft surfacing on two outdoor areas, the Pre K playground and Prep assembly playground. 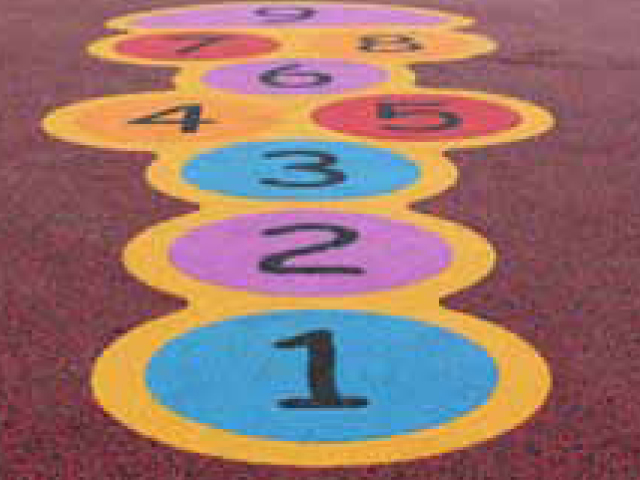 Installed by the team at Aussie Synthetic Grass & Rubber, the surface represents the school colours and features a number of design elements including a hopscotch game, offering an element of fun and encouraging social interaction. and the surface is hygienic, nontoxic and easy to maintain. PolySoft complies with Australian Playground Standard ASNZ4422:1996.